A classic with edge. 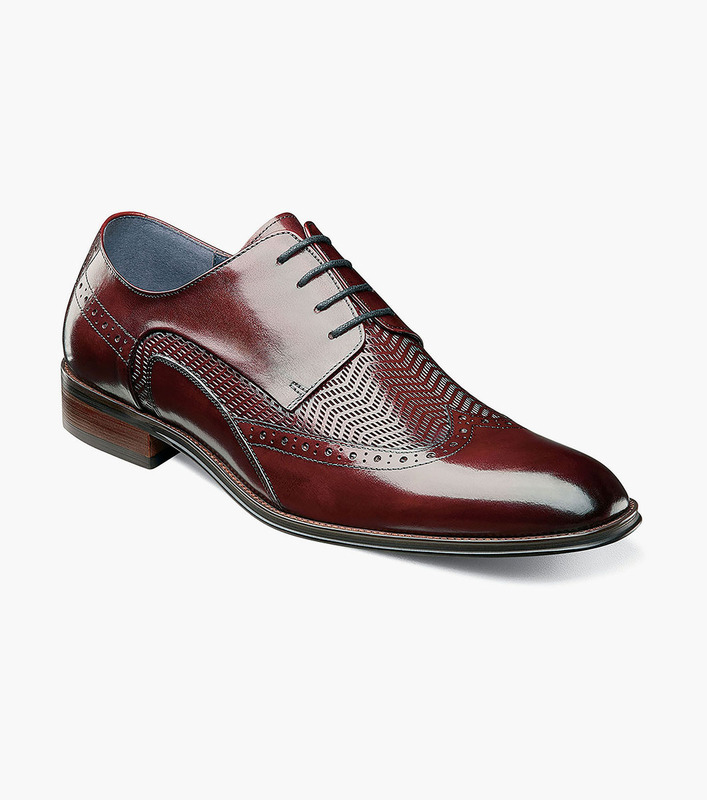 That is the best way to describe the Stacy Adams Maguire Wingtip Oxford. Featuring a sleeker profile and a beautifully burnished buffalo leather upper, we added a weave-like design on the vamp to make this shoe unique.